Radiation safety isn’t always about a single device for a single use. Complex scenarios and events create multifaceted problems that require a more layered and calculated approach. Mirion has a long history of collaborating with outside agencies and other companies to tackle these larger problems, and come up with tangible, real world solutions. Below we’ll detail one of the most recent of these projects: The ANCHORS-project. 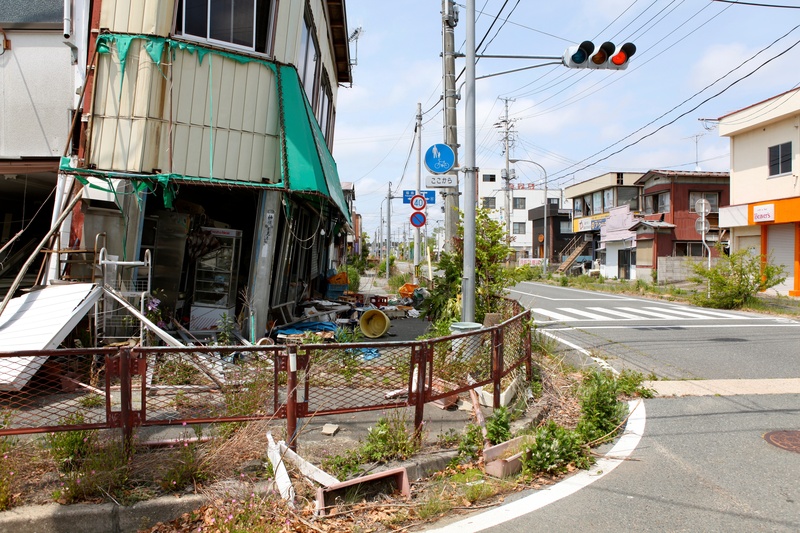 ANCHORS, or the UAV-Assisted Ad Hoc Networks for Crisis Management and Hostile Environment Sensing, was a research project started in response to the Fukushima accident in 2011. In the wake of the earthquake and subsequent tsunami that hit the Fukushima Daiichi nuclear power plant, rescue workers were called in to help and sent into a dangerous situation inside the plant to try to perform repairs and contain the situation, with little information available about the nature or extent of the radiological dangers involved. This is obviously far from ideal, and the purpose of the ANCHORS-project was to develop an autonomous, robotic system for responding to large-scale accidents as quickly as possible. Funded by the German Federal Ministry of Education and Research (BMBF) and its counterpart the French National Research Agency (ANR), the project saw Mirion Technologies joining a consortium with 15 other universities, companies, and end users. This group spent four years developing an effective system that could be used alongside traditional first responders to safely and effectively contain and evaluate the area around a major radiological accident or event. The resulting system, the fruit of the four years labor invested in the ANCHORS-project, was a versatile, mobile system relying heavily on a flexible, ad-hoc wireless communication system to control a series of unmanned vehicles equipped with a variety of detectors and other sensors. This system hinges on providing a layered approach: starting furthest from the affected area, with the establishment of a mobile control center, from which to monitor and interact with all the other unmanned components. 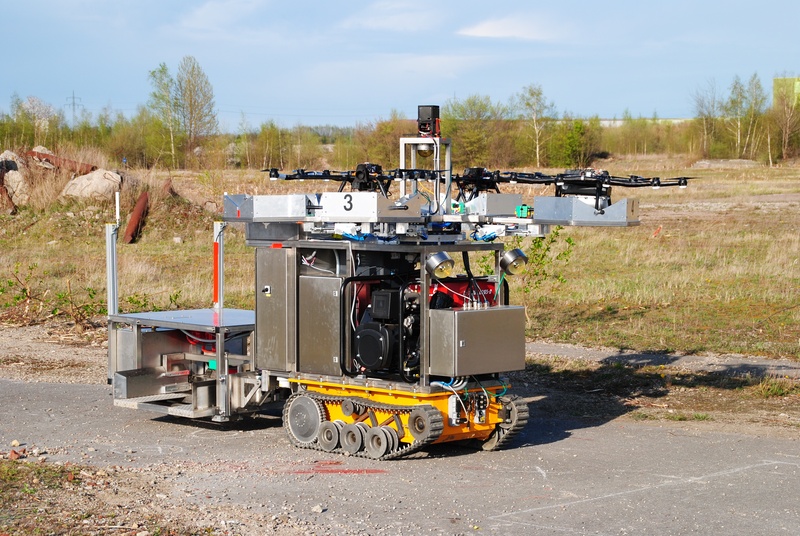 From here ground robots will be released along with the ANCHORS-platform, which will then be moved into the contaminated areas. 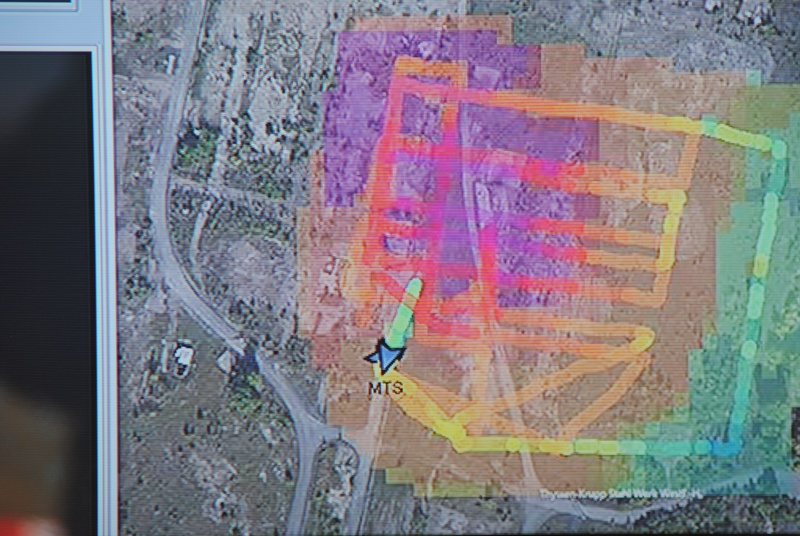 Small aerial vehicles, are started directly from the mobile ANCHORS-platform, to perform radiation measurements and to undertake a more thorough remote survey and investigation, using the live communications relay to provide a dynamic and complete map of the affected area and identify the most contaminated areas. The ANCHORS platform with associated drones ready for operation. Our task in this project was to design a lightweight, mobile radiation detector weighing less than 800g and limited in size, in order to be able to meet the following needs: detection of potential radioactive sources at flight distances and speeds, measure radiation levels in real time, localize the source of the radiation (i.e. indicate an estimated position of the actual radioactive contamination), and identify the radionuclide(s) involved in order to craft an appropriate and prioritized response. A drone with the attached Mirion detector landing on the ANCHORS platform. The result is a highly sensitive detector, with real-time on-board spectrum pre-processing and dose rate calculation. In order to enable the detector to be mounted on UAV for aerial exploration, it was engineered to be lightweight (below target at between 710g and 615g depending on the detector type), and small in size, 250mm x 131mm x 81mm. 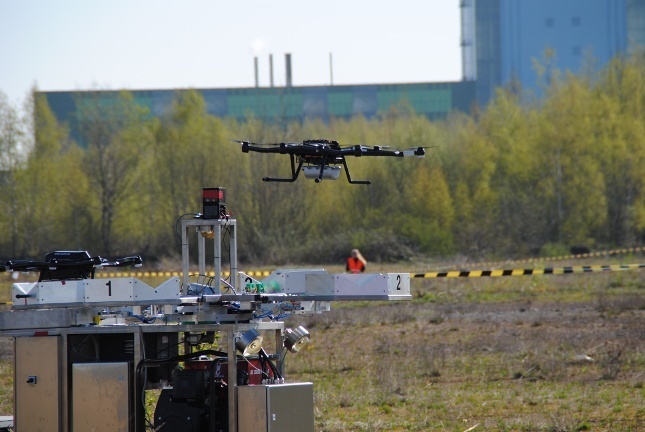 Another important feature is the ability to integrate data from multiple detectors, enabling a swarm of UAVs and other detector equipped robots to create a live, fluid picture of the situation inside the contaminated area. A large scale test of the ANCHORS-project took place on April 18, 2015, with a large-scale rescue exercise in Dortmund, Germany. During this exercise over 200 participants, including a professional fire brigade along with volunteers and emergency staff, engaged in a simulation of a large-scale emergency event, including a scenario involving radiological sources and contaminated injured civilians. The test was a great success, with the system and all its components performing very well. The real time mapping display provided by the various drones and other components of the ANCHORS platform. The ANCHORS-project was an interesting opportunity to team up with a variety of experts across many fields to address a real-world problem. Hopefully much of what was learned and developed ends up making its way into the playbooks and operational guidelines of anyone tasked in the future with responding to a large-scale radiological event.